Companies considering whether to implement a pre-employment drug testing program, as well as those that already have a program in place; need to see measurable value in the investment they are making. Well-designed and well-administered drug testing programs are not a cost of doing business. Rather, these programs generate substantial savings in time, money and productivity for smart employers. Approximately 13% of respondents in the 2002-2003 National Survey on Drug Use in the Household reported using illicit drugs in the previous month.1 The vast majority of these respondents were employed. The survey further indicated that approximately 4% of the employed respondents who worked for employers with a drug testing program had used illicit drugs within the previous month. In contrast, approximately 10% of the employed respondents who worked for employers with no drug-testing program reported using illicit drugs within the previous month! 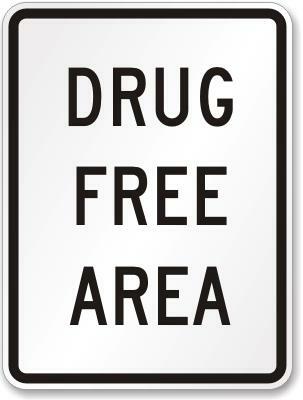 Having an effective drug-testing program is a proven deterrent to drug use in the workplace. Why is this important? 1. The average cost to recruit and fill a standard non-exempt position is $2,456. 2. Administering a standard laboratory-based drug test, with a cost for test, collection and medical review of $25-$50, adds a very small fraction to a company’s cost per hire. Yet the savings are significant. Studies show that drug users are 2.5 times more likely to miss significant time on the job and 3.5 times more likely to injure themselves or others on the job. 3. The cost of lost workdays or workers’ compensation claims for drug users can add up to thousands of dollars in increased expense annually. That’s why thousands of employers, including two-thirds of Fortune 500 companies, have drug testing programs. Even accepting the wide variability in employment and lost productivity costs by business, it’s easy to see that the investment in a well-administered drug testing program pays off in avoiding poor hiring decisions and detecting drug users in your workplace. You can do the ROI calculation for yourself to determine whether drug testing makes sense for your workplace.